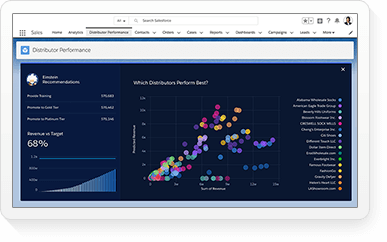 Increase performance, get smart predictions, and more from the Einstein Analytics Platform. See and act on all your data. Import, blend, and explore multiple data sources in one place. View data in both prebuilt and custom dashboards, apps, and partner apps. See data from Salesforce orgs and from external sources, like Amazon Redshift, in one place. And the visual dataflow designer simplifies the entire process, eliminating the need for JSON. 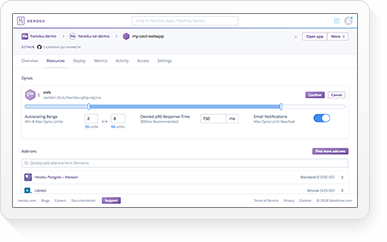 Maintain the same role hierarchy settings from your other Salesforce CRM products, with sharing and provisioning from Einstein Analytics. And with Analytics Encryption at Rest, you can ensure the same multilayered security as all Salesforce products, which maintains data integrity. Work from anywhere, on any device. Einstein Analytics boasts a mobile-first design that is optimized for tablets, phones, and watches, so no matter where you work, you and your team can always find data-driven answers. Stay connected and work smarter. Connect directly to your Salesforce data. Dynamically explore your data to find trends and track key performance indicators (KPIs). 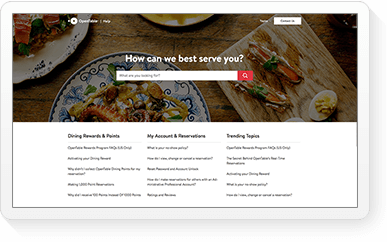 Get AI-powered answers, explanations, and recommendations. 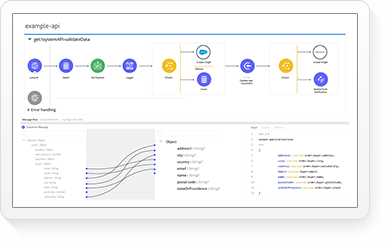 Automatically analyze millions of data combinations in minutes, so you can interpret what happened, why it happened, and what will happen next — all with Einstein Discovery. Get so much more than business intelligence software. 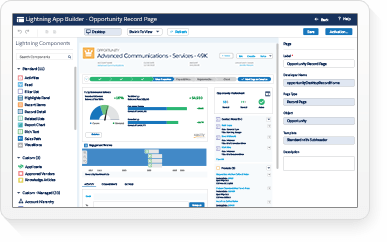 Connect sales, service, marketing, HR, and IT with analytics. 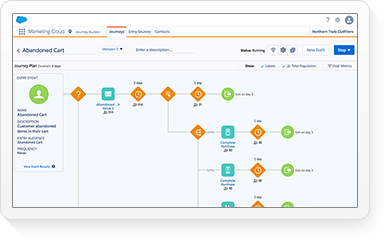 The suite of Einstein Analytics products includes 19 industry-leading partners apps for every role, organization, and industry. Increase performance, adoption, and security with Event Monitoring on Einstein Analytics. Support the health of your applications with Event Monitoring Analytics. 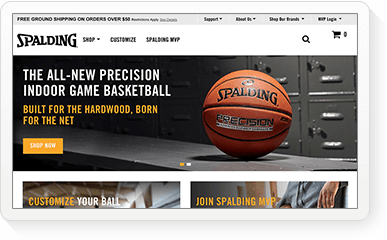 Discover key performance issues that could affect user experience. Ensure successful implementation and adoption. 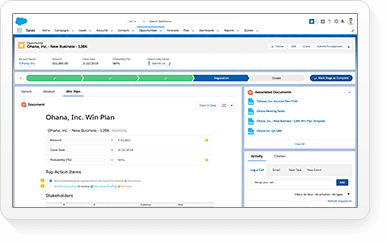 Track and manage the success of your Salesforce implementation. Ensure adoption, increase engagement, and drive best practices with feature tracking for products like Lightning UI or the Salesforce mobile app. Monitor activity to maintain security. Prevent data loss or misuse by monitoring user actions that might compromise your data security. With Event Monitoring on the Einstein Analytics Platform, you can maintain control of your data by seeing what information employees access. See the full scope of your data. 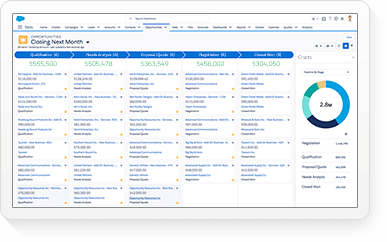 Now admins and leaders can get the most out of their Salesforce investment with 15 prebuilt dashboards, and custom views into more than 29 types of events. 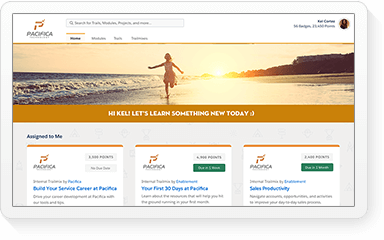 Uncover answers for every part of your business. 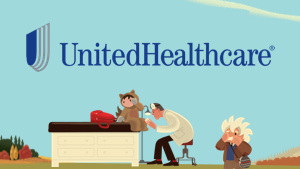 Get a comprehensive analysis of millions of data combinations in minutes. Einstein Discovery is more than BI software. It delivers AI-driven answers, explanations, and recommendations — so you not only understand what happened, but also why it happened and what you should do next. See the features that help you blaze your trail. 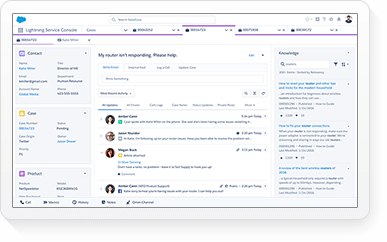 Discover how to extend the power of CRM with prebuilt solutions from AppExchange, or turn your own ideas into apps fast.